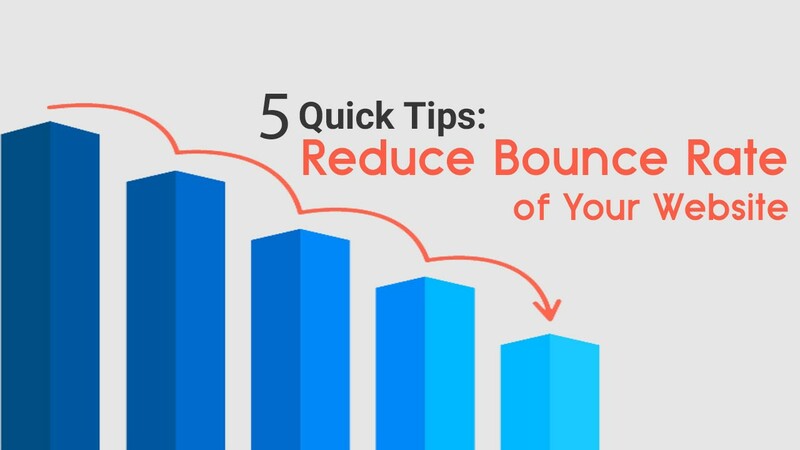 There are two things that can cause bounce rate. One reason can be that the visitor did not find anything that related to what they were looking for at all or the visitor did not like your content at all. If the information the visitor was looking for was not available then it means that there might be a problem with the keywords but this is not much of a problem but if the problem is on your content, then you should look into this problem and sort it out. When the problem is corrected, then this can change your website and increase its efficiency. What are some of the things that you can add to your website’s content that will make it interesting? Without doubt, the human mind needs to be furnished with the unknown from time to time. When you have something familiar every day you will get bored. This will make you lose your attention span and you will be unable to concentrate. With the visual contrast, an obvious example will be the fitness arena. One of the ways that will get the visitor hooked will be using before and after visual effects. Emotion can be presented in a myriad of ways. One can appeal to sorrow, parenthood, fondness, outrage of anger. The kind of emotion you bring forth will grab the visitor’s attention and will make them find out more. When someone is entertained and interested, this will lead to infinite attention and the typical attention span of an internet user is said to be about two minutes. When you keep your visitors entertained or furnish them with relevant information, this will have them stick around your website for some time. Support the information you share with evidence and this will bring a compelling blog post. This will as well offer a wide array of incoming and outgoing link profile when you link to authority sites for support.